Guys, as you have witnessed the wonderful amazing match which is played between the Hobart Hurricanes and the Melbourne Stars yesterday. Now the match is again played between these two. We are here providing you the stuff related to the prediction of this match. You can see the detailed information from here. If you are going to watch this match, then you can start with the analysis for this match before. If we see the face to face matches till now every played between these two teams we can see that there are total 6 matches ever played and out of the Hobart Hurricanes are successful to win the 4 matches and 2 are in favor of Melbourne Stars but on the basis of this we cannot consider the Melbourne Stars a weak team. It is only the Hobart Hurricanes are stronger them then but now due to some changes we can consider that the match is very hard to predict. By the last match performance of the teams, we can say that the Hobart Hurricanes comes as a stronger team and achieved good results in the match. 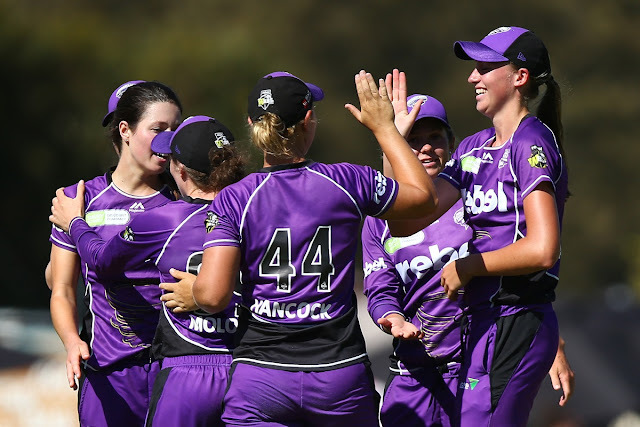 The captain of the Hobart Hurricanes is Corinne Hall and other players like Alex Hartley, Katelyn Fryett, Georgia Redmayne. 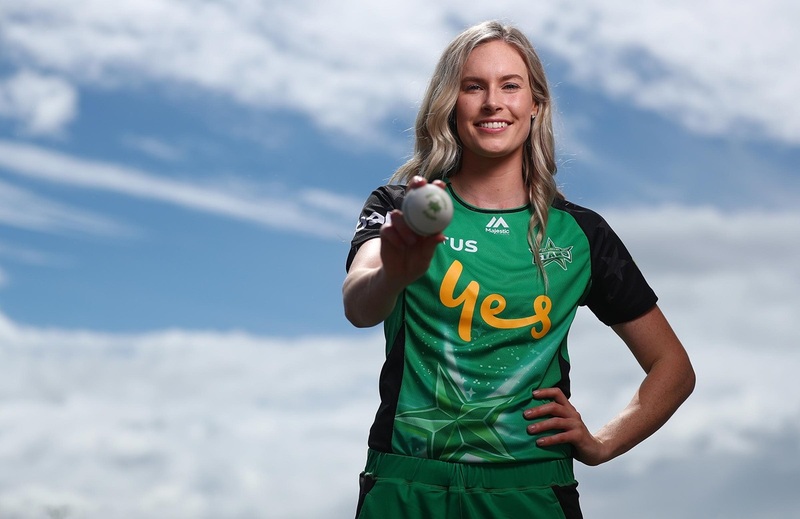 The captains of the Melbourne Stars is Kristen Beams one of the most experienced players of the team and other players include Angela Reakes, Alana King, Katie Mack.